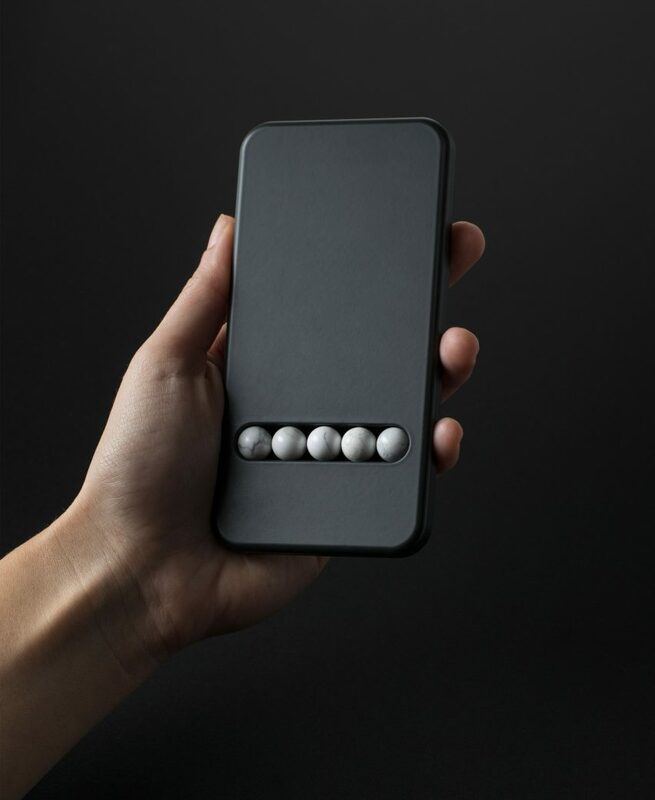 Designer Klemens Schillinger has created a set of therapeutic phone-like objects, to help smartphone addicts cope with being away from their devices. 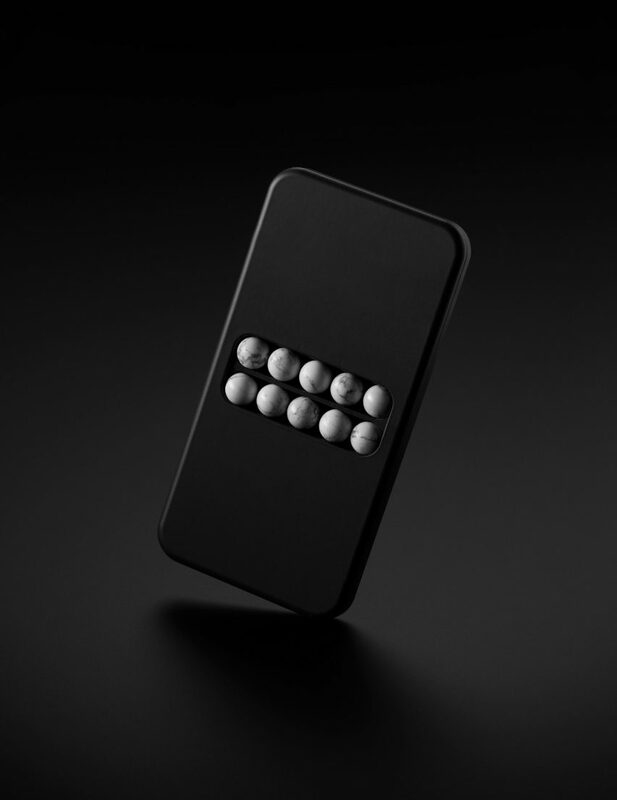 The Vienna-based designer created a series of five Substitute Phones, which use stone beads to imitate the different motions used for smart devices, such as scrolling, zooming, and swiping. 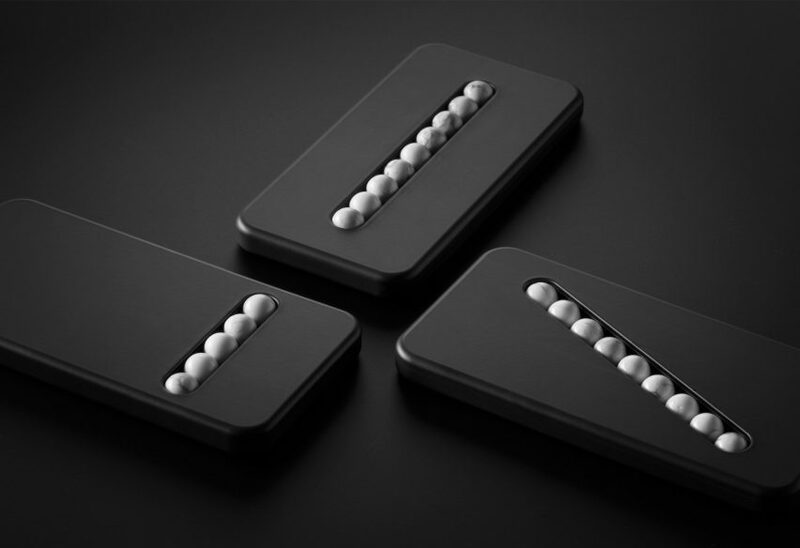 By replacing digital functions with the stone beads, Schillinger aims to create a set of therapeutic tools that can help frequent smartphone users cope with withdrawal symptoms, by providing physical stimulation as a substitute for phone usage. With a marble-like appearance, each set of beads have been made using the natural stone Howlith. These were then set into a body made from black polyoxymethylene (POM) plastic – also known as acetal. 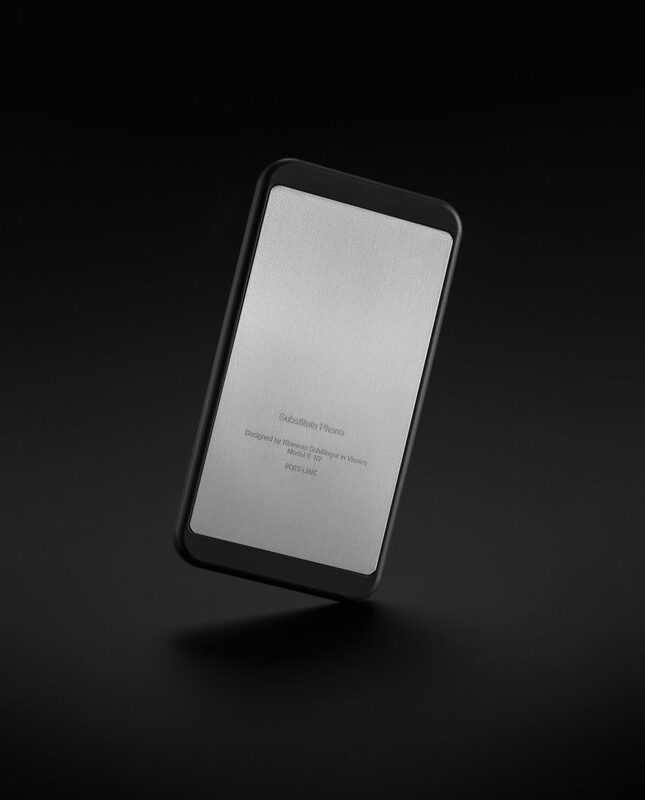 As this kind of plastic is relatively heavy, the substitute phone also replicates the weight of an ordinary smartphone – making the imitation more convincing. “Some of these finger movements – like zooming in, or moving up and down – were born with the smartphone,” the designer told Dezeen. This is the second project by Schillinger that aims to discourage people from using their mobile devices. His Offline Lamp only lights up once the user is willing to surrender their smartphone, urging them to concentrate on more worthwhile activities – like reading or working. Photography is by Leonhard Hilzensauer. Press Any is a global, multi-platform media and entertainment company. Powered by its own proprietary technology, Press Any is the go-to source for tech, digital culture and entertainment content for its dedicated and influential audience around the globe.